Welcome to Saint Philip's Episcopal Church & School! 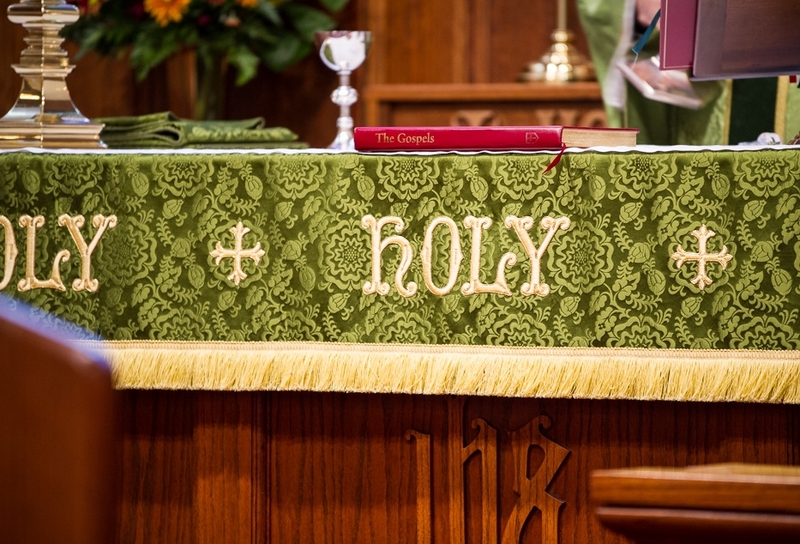 Our family invites you to "come and see," and experience Our Risen Lord through the richness of our Episcopal/Anglican worship, and the depth of our Christian love and devotion to one another and our neighbor. We are"determined to share with you not only the gospel of God, but also our own selves" (1 Th. 2:8). We are a church dedicated to sharing the love of Christ with one another through fellowship, ministry, and service to God and our neighbor. We are committed to following Christ's command to "Go into all the world and proclaim the gospel to the whole creation" (Mk. 16:15). We offer many opportunities for our family to share and spread the Gospel with one another and the world through discipleship and study. We heed the call of Christ to be "laborers into the harvest" (Mt. 9:38) for the Kingdom of God. Our family is passionate about planting the seeds of the Gospel and harvesting its fruits for the Kingdom of God through service in our mission and outreach programs.